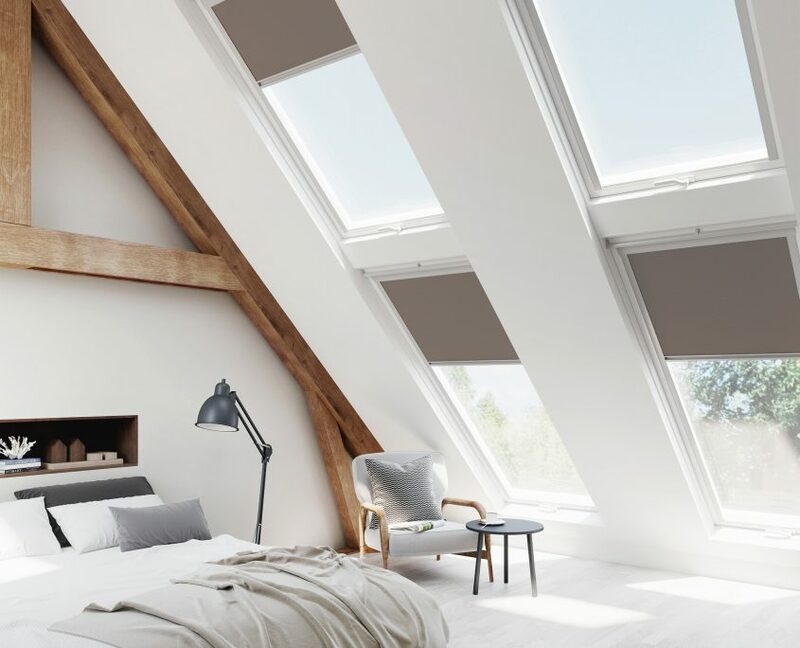 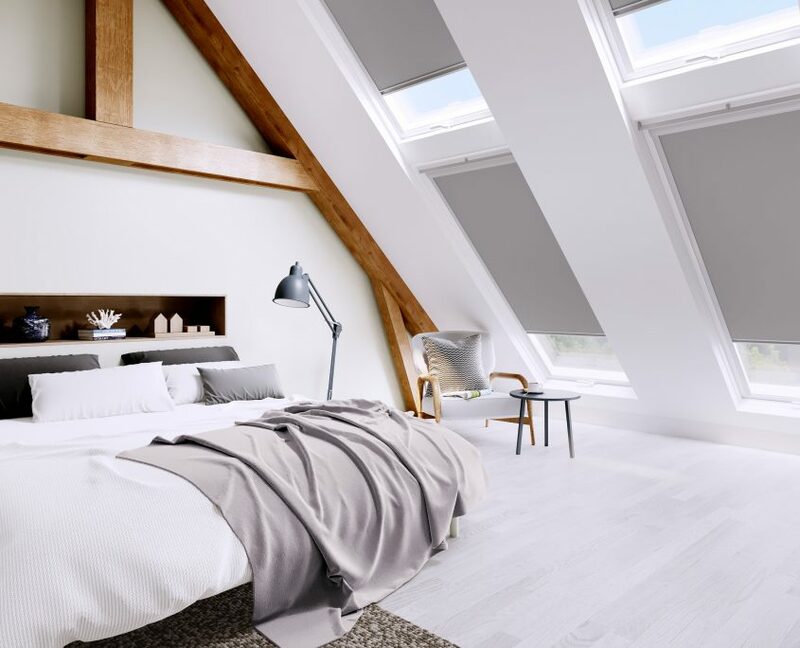 The collection of roof blinds have been designed by Sovereign Blinds to perfectly fit Velux, new Generation Velux, Fakro, Keylite, Rooflite and Dakstra windows. 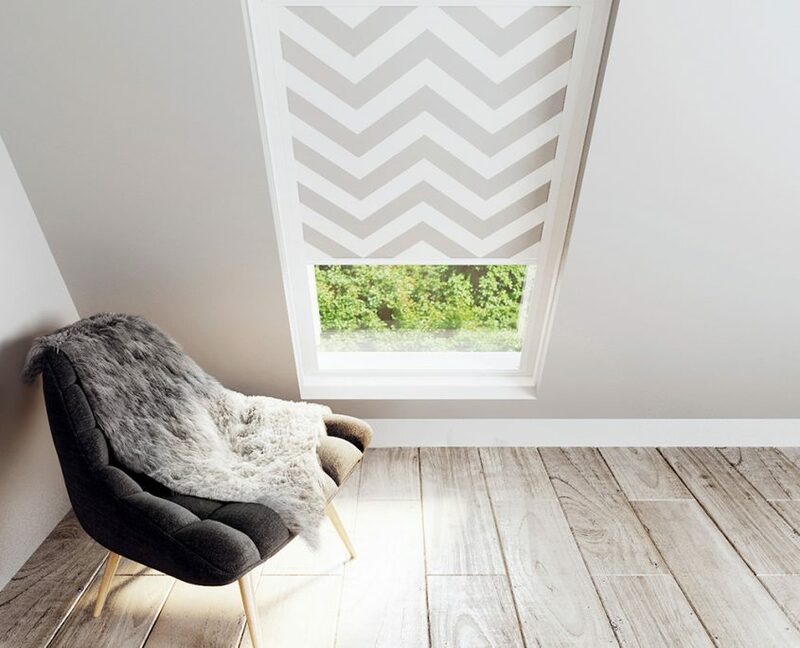 Roof blinds are now available with two different coloured fascia’s to choose from, Aluminium or White. 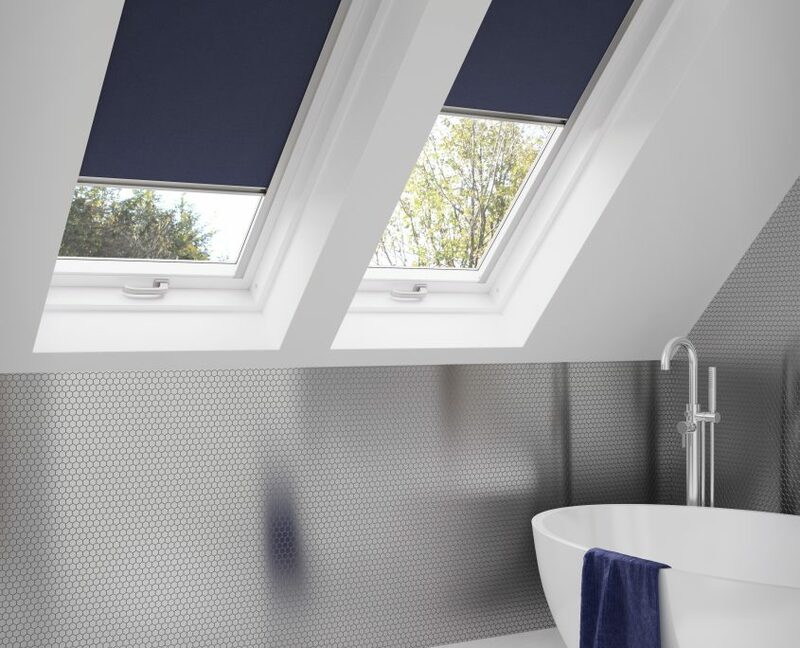 Stylish and functional, both the aluminium or white fascia’s are available with a choice of 8 readymade blackout fabrics, or as a made to measure product using a wide choice of fabrics so customers can add their own.